Telecommunications companies like AT&T Inc. T, +1.07% and Comcast Corp. CMCSA, -0.28% are grappling with an ever-growing challenge from streaming giant Netflix Inc. The two largest pay-TV providers in the U.S. have seen their pay-TV subscriber numbers shrink in recent years as customers look to cheaper streaming options from Netflix NFLX, +1.10% and Hulu, among others. And in the last few months, they’ve spent tens of billions of dollars acquiring media assets they hope will bring customers back. AT&T, which announces third-quarter earnings on Wednesday morning, completed an $81 billion acquisition of Time Warner, now known as WarnerMedia, in June. 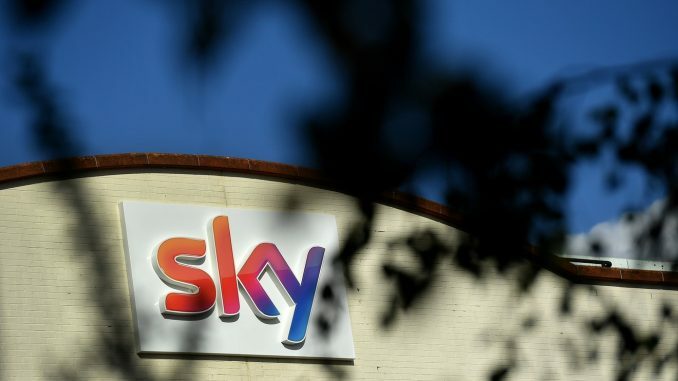 In September, Comcast secured a majority stake in Sky PLC SKY, +0.46% after bidding $39 billion in a blind auction, besting 21st Century Fox Inc.FOXA, -0.20% The company, which announces third-quarter earnings Thursday morning, also agreed to buy Fox’s 39.1% stake in Sky for $15.1 billion. 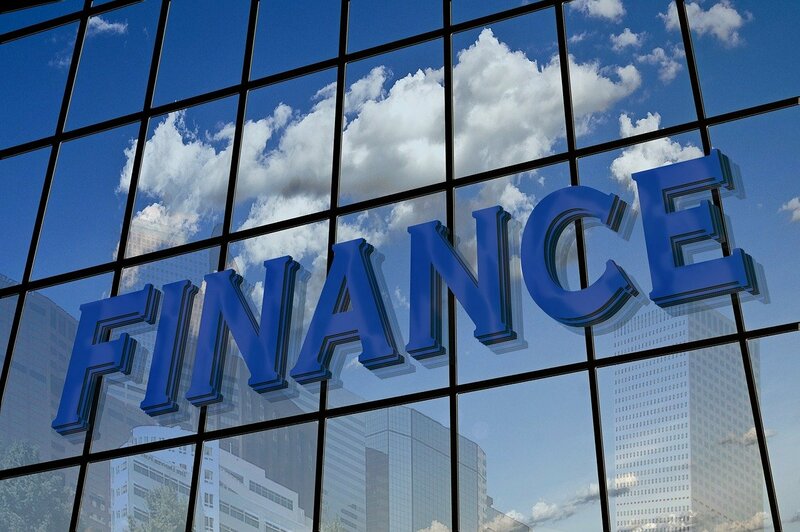 Investors will want to know what’s next for these shiny new entertainment assets and, frankly, whether the massive sums the companies paid will be worth it in the long run. WarnerMedia recently announced it would launch a direct-to-consumer streaming service in late 2019. AT&T Chief Executive Randall Stephenson told The Wall Street Journal in September that the company may shift resources to HBO from other parts of WarnerMedia in an effort to step up programming. Comcast has not disclosed specific plans for Sky, but the European pay-TV giant will certainly help the telecommunications company widen its international footprint. “On earnings day, 3Q18 financials may take a back seat to broader commentary and metrics on the wireless business, entertainment stability, and clarification on the media strategy,” Cowen & Co. analyst Colby Synesael wrote in a note about AT&T last week. Comcast seems to understand investors’ eagerness to hear about its plans for Sky; the company moved its third-quarter earnings call to an earlier time slot on Thursday morning to allow for additional time to discuss the company’s recent acquisition of Sky. Here’s what to expect from these two companies this week. Earnings: Analysts tracked by FactSet expect AT&T to report per-share earnings of 94 cents, a 3.3% increase from EPS of 91 cents per share a year earlier. Estimize, which crowdsources estimates from buy-side and sell-side analysts, fund managers, academics and others, also predicts EPS of 94 cents. For Comcast, the FactSet consensus projects per-share earnings of 61 cents, a 17% increase from 52 a year earlier. Estimize predicts EPS of 63 cents. Revenue: For AT&T, FactSet analysts expect revenue of $45.4 billion in the third quarter. Estimize expects $45.3 billion. For Comcast, both those tracked by FactSet and Estimize expect revenue of $21.8. Stock movement: Of the 31 analysts tracked by FactSet who cover AT&T, 12 rate the stock a buy or overweight, 16 rate it as hold and three rate it underweight or sell. The average price target is $35.46. As for the 28 analysts who cover Comcast and are monitored by FactSet, 22 rate the stock a buy or overweight and six rate the stock at underweight or sell. The average price target for Comcast is 43.50. What Do Q3 Auto Sales and Transaction Prices Suggest About Earnings?